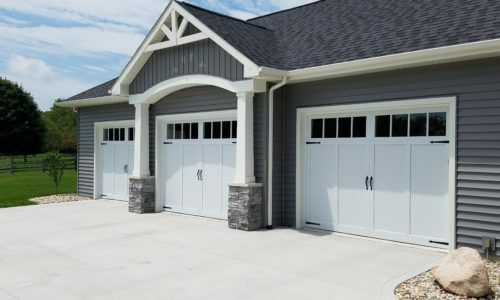 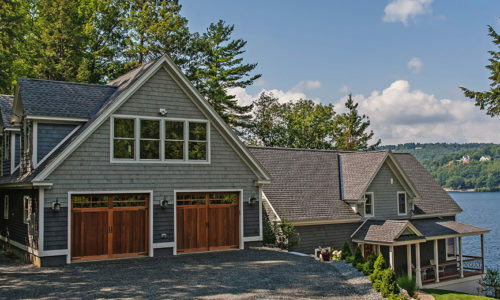 Residential Garage Doors Archives - PDQ Door Company, Inc. 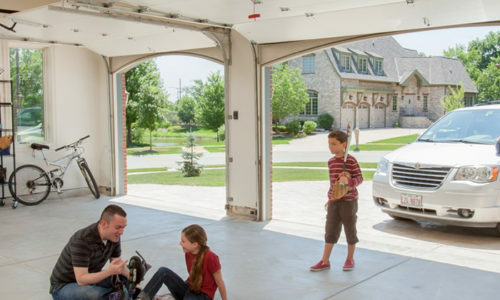 The garage door is the biggest opening in your home and the first element that visitors see. 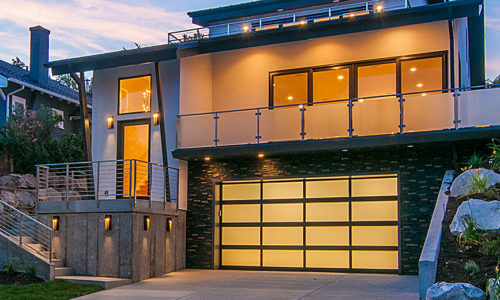 So how do you ensure you're investing in a high functioning door that balances aesthetic value? 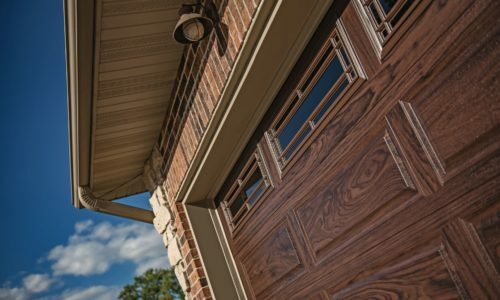 PDQ Door partners with several brand name garage door manufacturers to offer homeowners custom features, stylish design elements, and the latest in technology to make sure your garage not only impresses your neighbors but helps your home run efficiently.